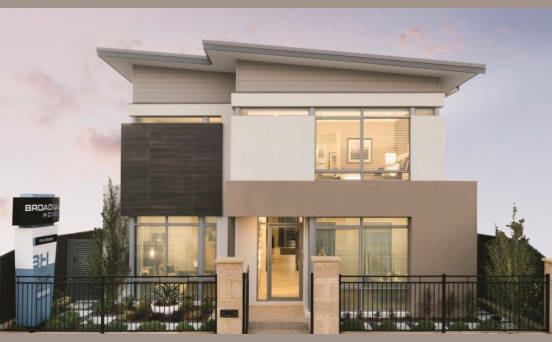 At Broadway Homes - It's all about You! 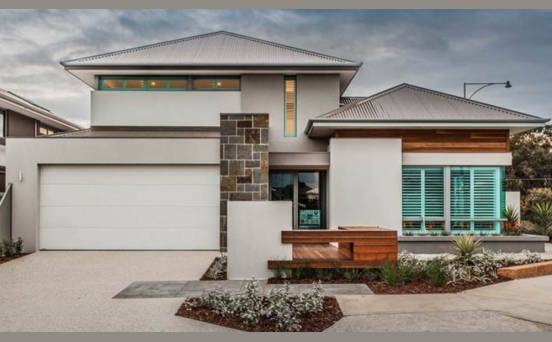 With over 16 years experience in building award-winning luxury homes, we understand the commitment you're making when building a new home. 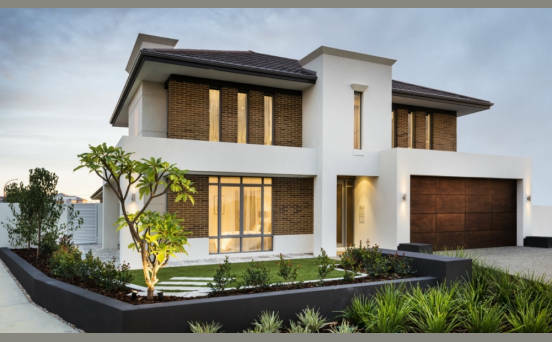 At Broadway Homes our success hasn't just come through our great designs and construction quality - it's been built through many years of valuable client relationships that sees many of our clients come back again and again to build their next "dream" home. 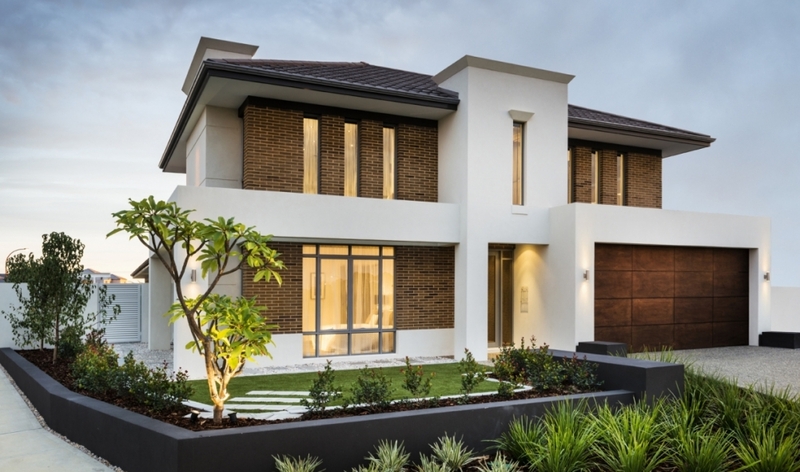 Broadway Homes are prestige home builders specialising primarily in double-storey homes as well as exclusive single storey homes and unit developments. 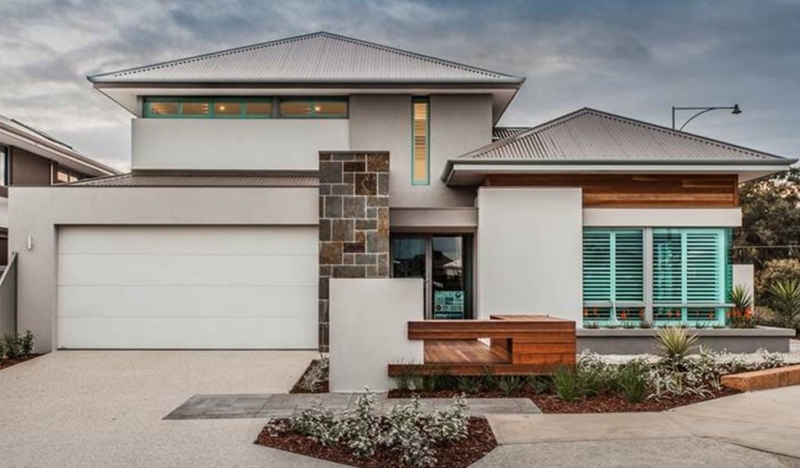 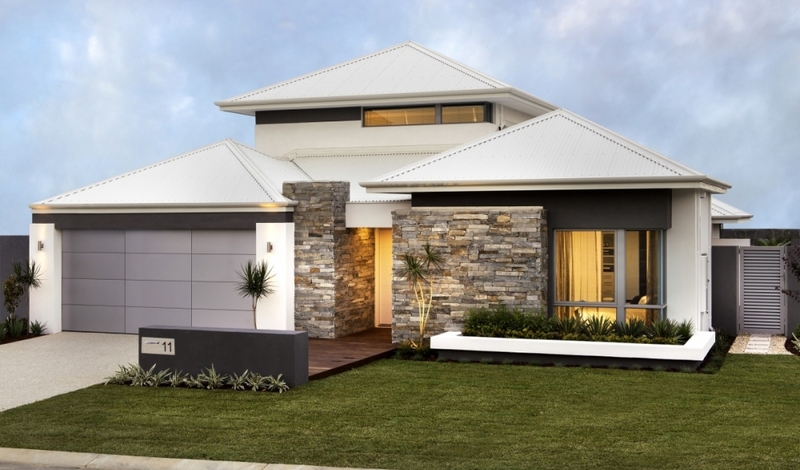 Our comparatively priced home designs are at the forefront of modern, luxury homes in Perth. Broadway Homes is part of the Delstrat Group - Perth's fastest growing building group. 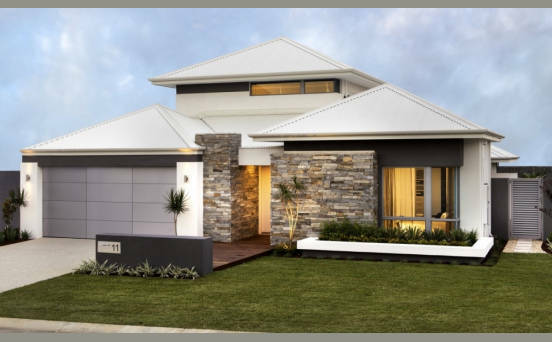 Delstrat is the parent company for a number of successful building brands including, Seacrest Homes, Ideal Homes, Affordable Living Homes and Pilbara Residential Builders. 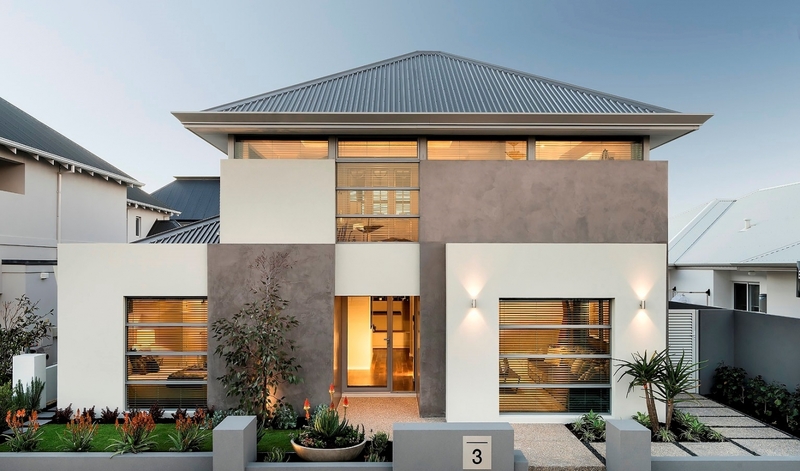 The Group also contains a number of valuable support companies including Platinum Cabinets, Modern Joinery, Delstrat Earthmoving and Delstrat Maintenance, just to name a few. 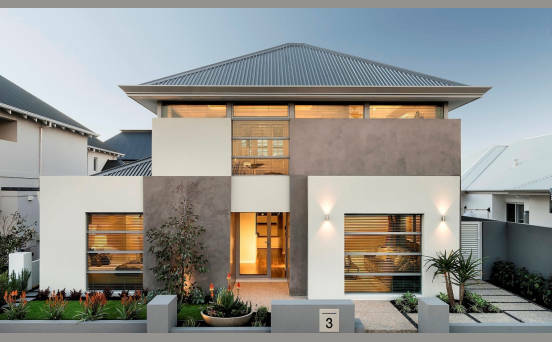 With an extensive design portfolio of elegantly modern and sophisticated prestige homes, our enthusiastic and dedicated team works to particularly high standards, offering innovative and practical design and building solutions.